Bowditch won an event in back-to-back seasons in 2014 and 2015, but has run out of good form in an incredible way. Steven Bowditch was the worst golfer on the PGA Tour last season. That's not a particularly hot take. A slew of metrics and statistics support the assertion, and even Bowditch himself would likely agree. The 33-year-old Aussie actually kicked off the 2015-16 season reasonably well, tying for 10th at the limited-field Hyundai Tournament of Champions. A month later he tied for 41st at Pebble Beach, but the fun times quickly took an exit ramp off 17-Mile Drive. Over the next three months Bowditch failed to break par. 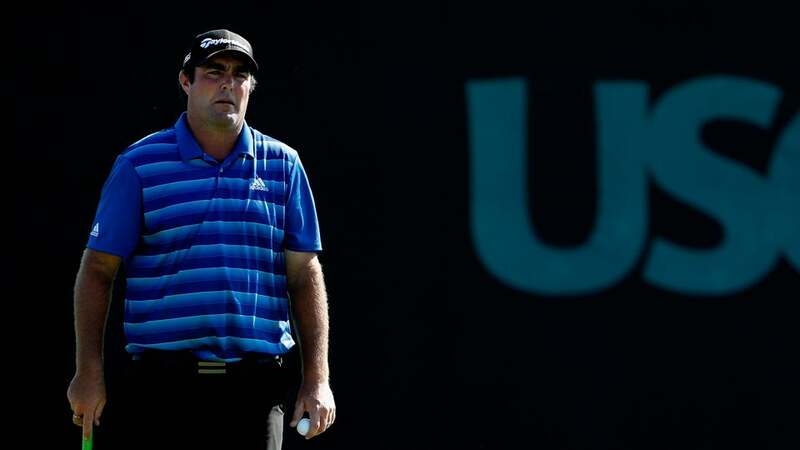 Nestled in that woeful spring was the no-cut WGC-Cadillac Championship where Bowditch played four rounds at Doral and never once broke 80. A week later, at the Valspar, he continued the 80-plus streak with a first-round 81. That marked the nadir of Bowditch's season, but things never got much better. In 26 total starts in 2015-16, Bowditch failed to break 80 on 12 separate occasions, finishing his season with a cumulative score of 214 over par. Below is a chart of several players’ cumulative scores in relation to par from event to event. Two names you'll see below are Brendon Todd and Peter Malnati, both included because they struggled mightily as well. Todd has missed 20 consecutive cuts in stroke play events and Malnati missed 18 of 19 cuts at one point during the season. Bowditch was still much more over par than either of those two. When he bombed, he bombed hard. When you analyze Bowditch's struggles from a strokes gained perspective, his season looks even worse. The PGA Tour maintained strokes gained averages for 185 players from 2016. Bowditch finished dead last, and it wasn't even close. His strokes gained average was 64% worse than anyone else's. Bowditch’s undoing came off the tee (where he hit a Tour-worst 43.02% of his fairways) and on his approaches (where he hit just 54.46% of his greens in reg; only Todd was less efficient). His short game also faltered. What once was the best facet of his game was worse than Tour average last year for the first time since 2011. Way worse. He finished dead last in scrambling, getting up and down with less than 50% of the time. Couple more WD's and I will slip inside the top 10 with +30. If anything, Bowditch’s terrible, horrible, no good, very bad season is evidence that no matter how bad things get on the PGA Tour, life can still be pretty good.